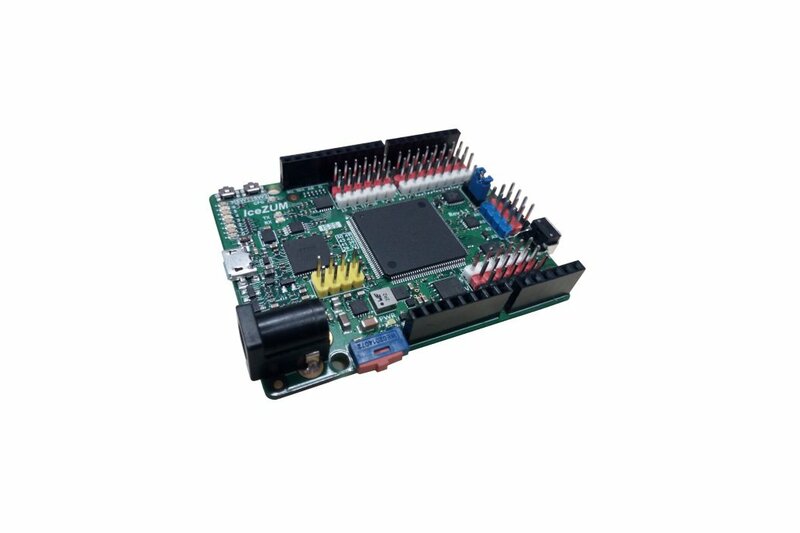 Important Note: This product is no longer available because we now offer the version II which has a bigger FPGA. 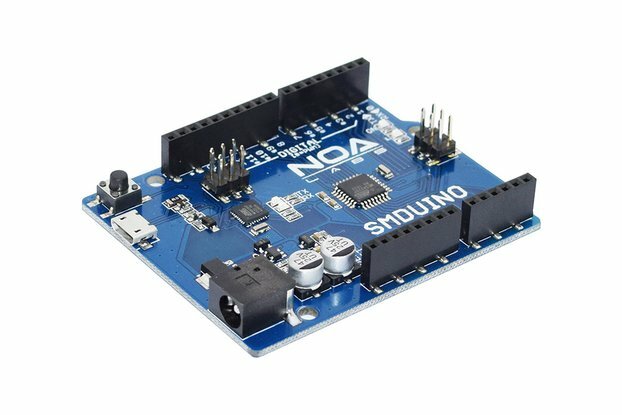 You can find the new version in Tindie. 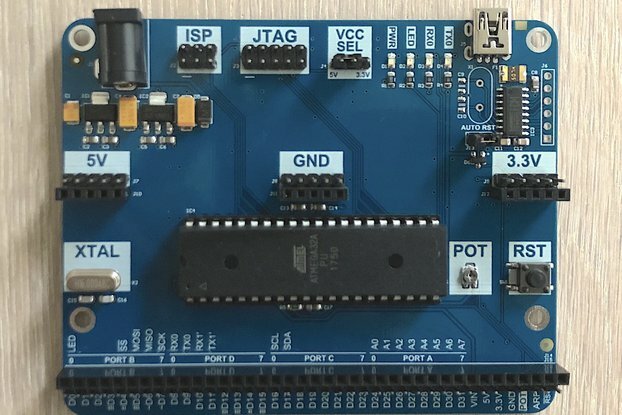 General Description This board is about exploring the opensource side of the FPGAs. 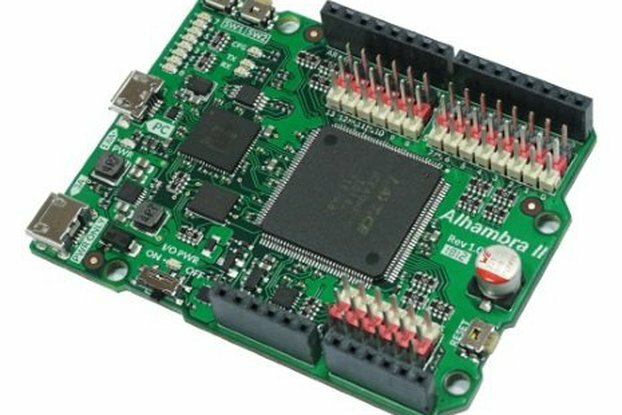 We know that there are more powerful FPGAs. We know that the are very amazing software tools that can do a lot of stuff… but they are not opensource. So, if you like the freedom too, this board is for you. 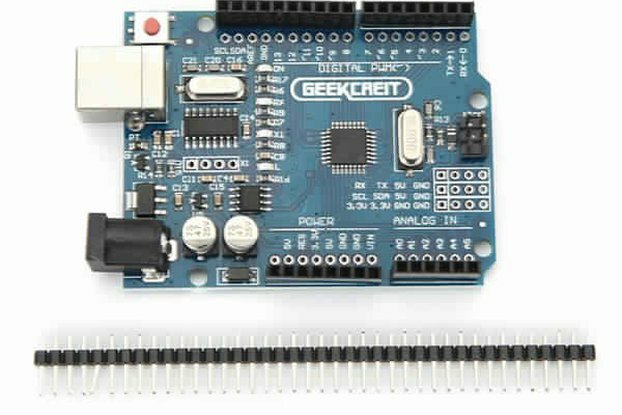 Arduino like board: similar pinout than Arduino one / BQ zum.